Dubai: Etihad Airways is offering free baggage allowance for visitors flying into the UAE to play golf, the airline announced on Thursday. In a bid to promote local golf tourism and attract more foreign visitors to the country, the Abu Dhabi-based carrier said passengers can now travel with their sporting equipment without having to worry about excess baggage fees. 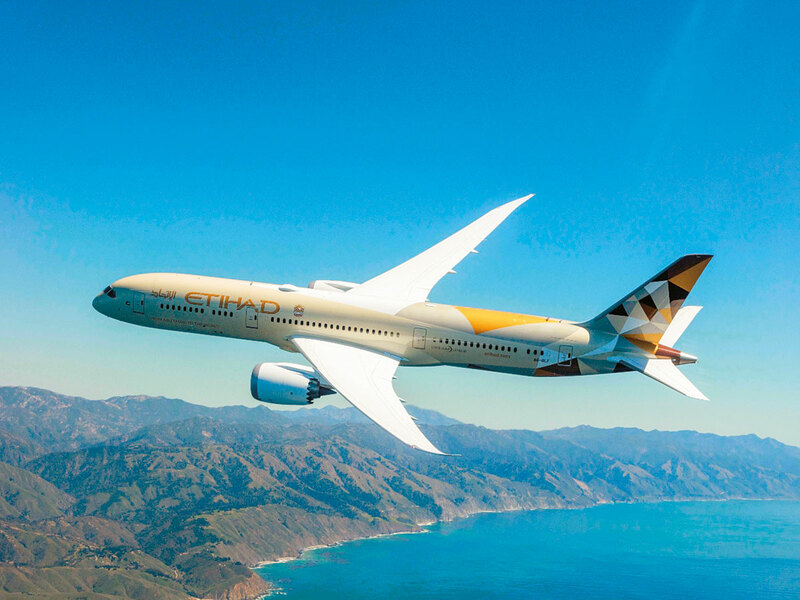 “[Etihad is] allowing [flyers]to bring their golf clubs free of charge,” the airline said, adding that the move seeks to improve the city’s “sporting credentials” and make the experience of every golfer more worthwhile. “The capital’s golf courses are some of the many highlights of a visit to the UAE and it is our pleasure to welcome and encourage golfers to the city,” said Hareb Al Muhairy, senior vice president for destination and leisure management at Etihad Airways. Abu Dhabi is home to a number of golf courses and is emerging as one of the top preferred destinations for fans of the sport. The KPMG Golf Travel Insights 2010 had ranked the UAE capital, along with Dubai, as among the ten hot spots for golf tourism in the upcoming years, just behind England, South Africa and France. According to the KPMG report, about seven in ten (70 per cent) of golfers prefer to visit new places to play golf on vacation. And the UAE may just have more to offer compared to other golf destinations, considering its year-round sunshine. “After a very wet, cold and prolonged winter, golfers are going to be looking for guaranteed sunshine… Morocco, Tunisia, Egypt, Kenya, South Africa, Dubai, Abu Dhabi… will all be competing strongly with the established short haul destinations,” the report stated. Other airlines, such as Emirates, allow passengers to carry golf equipment as part of their standard baggage allowance. The equipment, however, must not exceed 118 inches in dimension, and excess baggage fees will apply if the passenger goes over the allowed baggage weight or number of bags.